Hmmm? How do you keep the screen of your brand new P20 Pro looking like new? 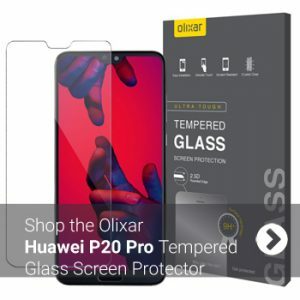 With an Olixar Huawei P20 Pro Tempered Glass Screen Protector that’s how! 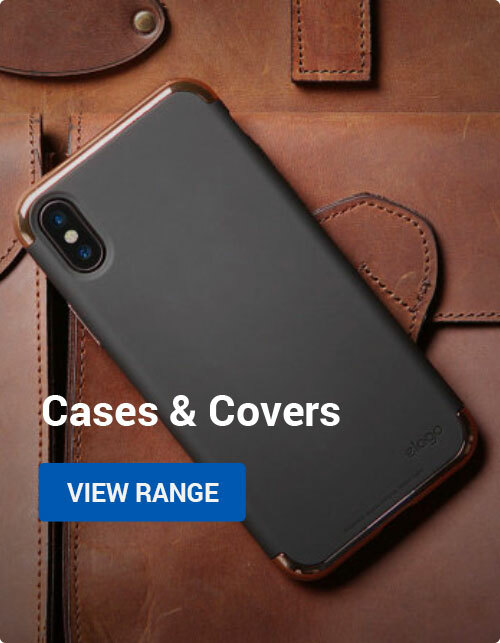 Our easy-to-follow guide shows you how to fit one of these excellent screen protectors in minutes whilst highlighting the benefits of installing this great protective screen for your Huawei P20 Pro. 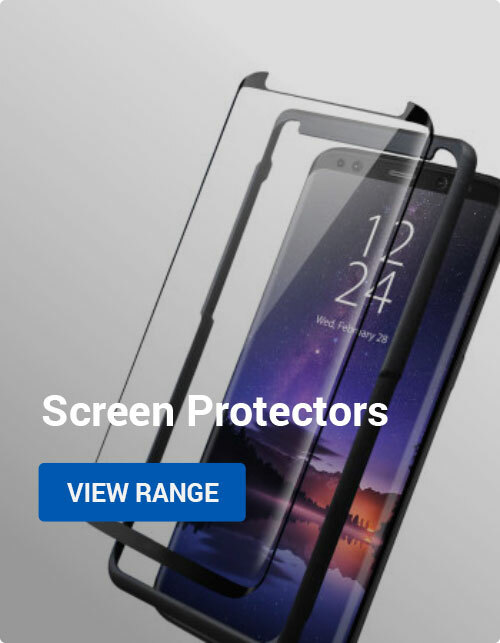 If you are not sure about ‘glass on glass’ but want to protect your screen, then choose your favourite from our Huawei P20 Pro Screen Protectors range. Own a Huawei P20? Then take a look at the Huawei P20 Screen Protectors we also have available. Android, How to Guides Huawei, p20, p20 pro. permalink.